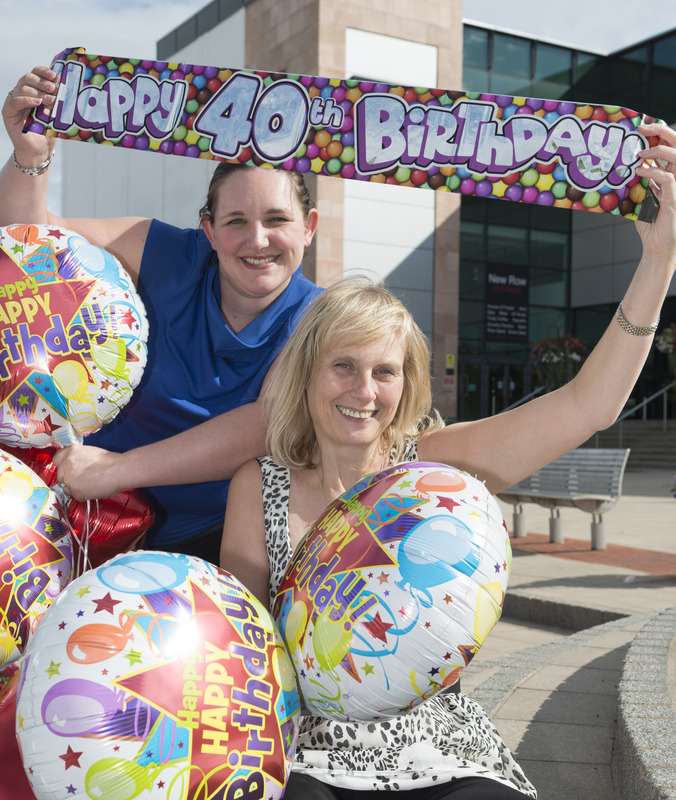 The team at Telford Shopping Centre is inviting customers near and far to join them in celebrating the shopping destination’s 40th birthday over the August Bank Holiday weekend. From Saturday 24th to Monday 26th August, Telford Shopping Centre is hosting a birthday party to celebrate 40 years of shopping in the Centre. Telford Shopping Centre will be partying all weekend with activities to entertain all from 4 year-olds to 40-year-olds and beyond. Kicking things off on Saturday, there will be a mobile zoo with lots of creepy crawlies for children to see and learn about and the star attraction, the Meerkats. On Sunday the animal antics continue with owls and birds of prey. The icing on the birthday cake on Bank holiday Monday is Fresh and Cat from Free Radio’s breakfast show hosting a day of live entertainment. Performances will include CBeebies’ ZingZillas, Telford Band Slam winners, M.A.D.I.S.O.N and The Making – not forgetting HumFree the dancing hamster plus a walking dinosaur from the Jurassic Experience. There will also be a birthday card making workshop, face painting, balloon modelling, climbing walls and a classic motorcycle display at the Centre for the whole weekend. Chris Jones, Centre Director at Telford Shopping Centre, said: “The 40th Birthday is a special milestone for Telford Shopping Centre and we want to extend the celebration invitation to all of our loyal customers in Telford and further afield in Shropshire, Staffordshire and the West Midlands. wouldnt it be great if they celebrated Telford communities in the same way.